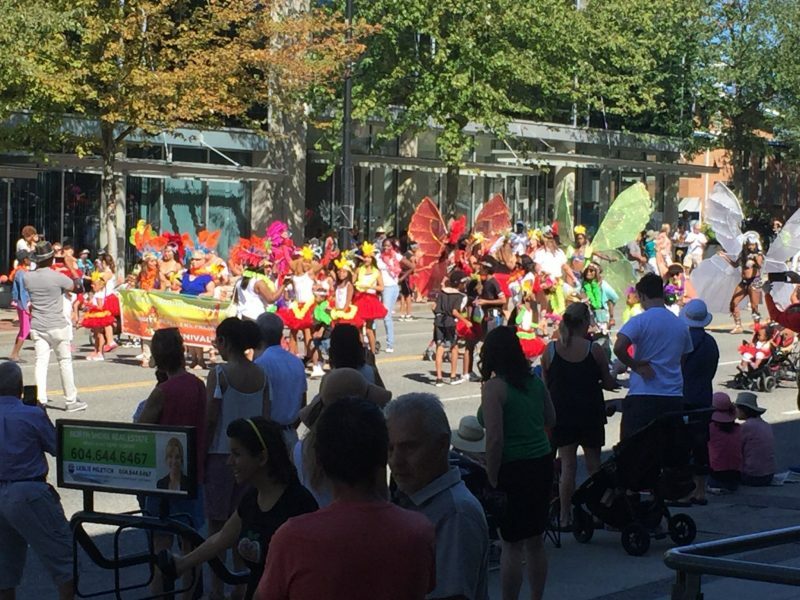 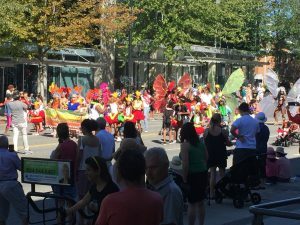 The Caribbean Days Festival parade went right down Lonsdale, in front of our clinic. We handed out goodie bags with magnets and stickers to people who passed by. 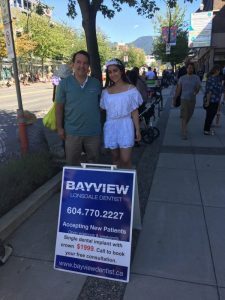 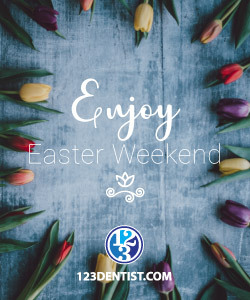 We love being part of the North Vancouver community!